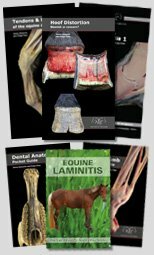 Continue reading "Horse Anatomy Posters"
Continue reading "Anatomy of the Equine Store"
Hoof Distortions - a mere blemish or cause for concern? Continue reading "Hoof Distortions - a mere blemish or cause for concern?" 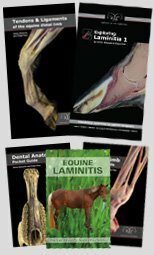 Continue reading "Horse Dental Anatomy"
Continue reading "Whole Horse Dissection Clinics"
The coffin bone is the predominant bone within the equine hoof. 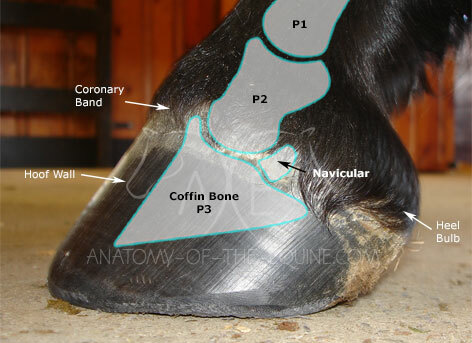 The coffin bone of the equine foot has many names and many functions. 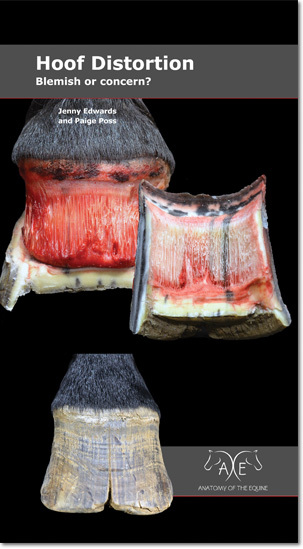 It lies within the hoof capsule and plays a vital role in both hoof shape and function. 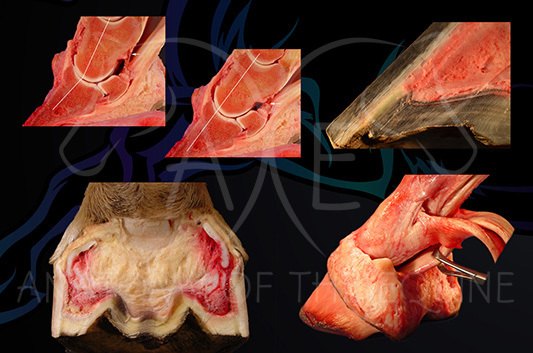 Continue reading "The coffin bone is the predominant bone within the equine hoof." 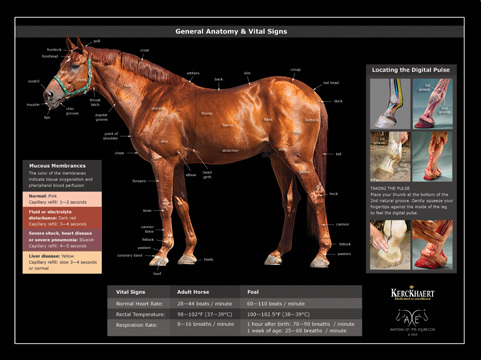 Continue reading "Hoof Anatomy Postcards"
Continue reading "Hoof dissection clinics"
Our first app - Equine Digital Pulse - is available in the iTunes App Store. 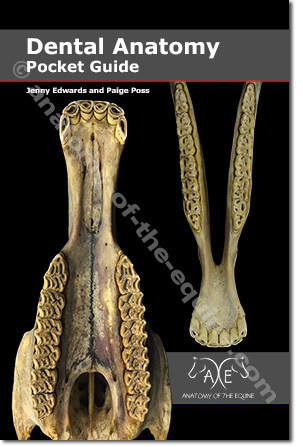 We have a second one on the way on the Coffin Bone, which should be available in the next week or so. Both are also available as Ebooks. 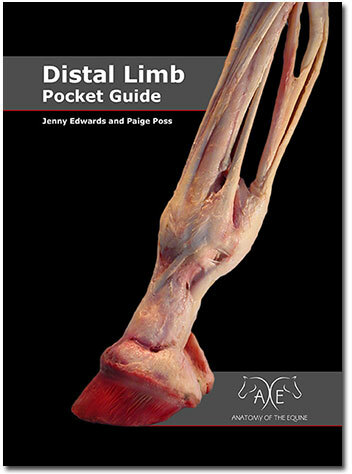 Continue reading "Digital Pulse iPad App"
Continue reading "29th Farrier Conference 2013"
Very interesting, short video on bone development. Continue reading "Bone Growth & Development Factors"